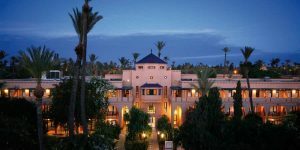 Looking for a taste of Africa? 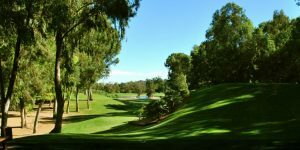 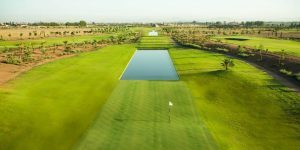 Want sun, sea, sand and of course manicured fairways? 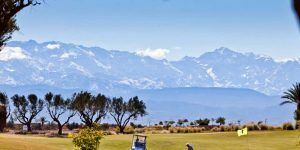 Look no further for an African golf holiday than Morocco! 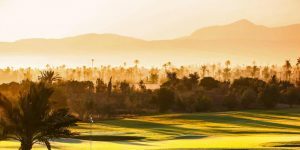 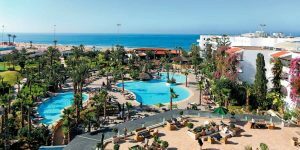 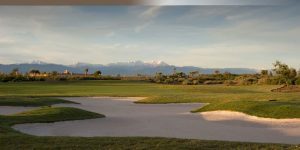 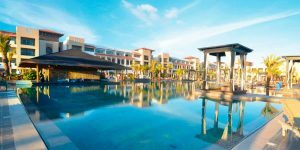 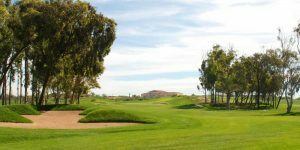 On the southern Atlantic coast of Morocco, Agadir is rapidly becoming a world renowned golf holiday destination with two excellent golf facilities, one with 27-holes and one with 36 holes: Les Dunes and the Golf du Soleil. 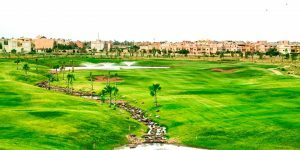 In addition to these 63 holes, there is the Agadir Royal Golf Club which was first built in the 1950s. 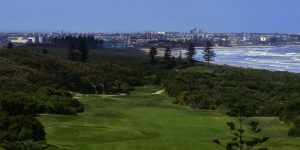 What makes this region even more popular with the travelling golfer are the ideal playing conditions all year round, with mild winters and pleasant summers thanks to the ocean breeze. 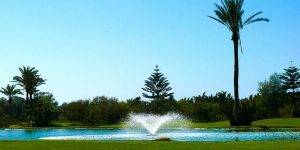 Situated on the Atlantic coast, El Jadida is an ideal destination for people looking to mix a beach holiday and a golf break in Morocco. 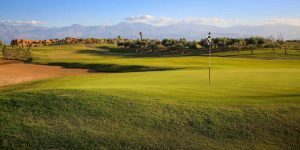 For those looking to add a bit of variety and culture to their golf holiday, Casablanca is just 60 miles from the historic old town. 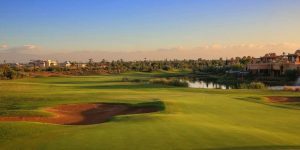 There are some amazing all-inclusive golf packages available here throughout the year at Mazagan so make sure you keep an eye on our special offers page to be kept up to date. 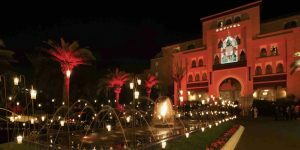 Marrakech is a unique holiday experience – looking in it can feel chaotic. 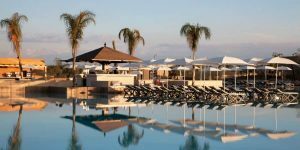 After a day or two you fall into their lifestyle and under the spell of this magical city. 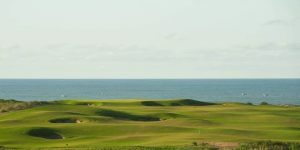 Take some time away from your golf holiday and the golf course to really explore! 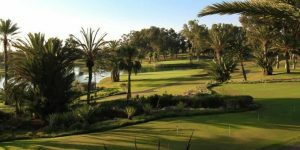 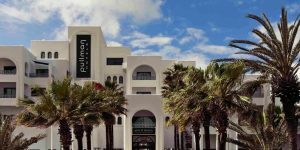 The three courses are excellent with Palmeraie Golf Palace and Samanah being our favourites! 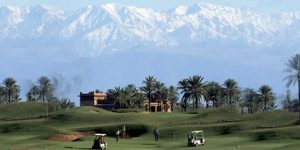 Northern Africa has long been synonymous with golf holidays, but in our opinion Morocco has got the lot!